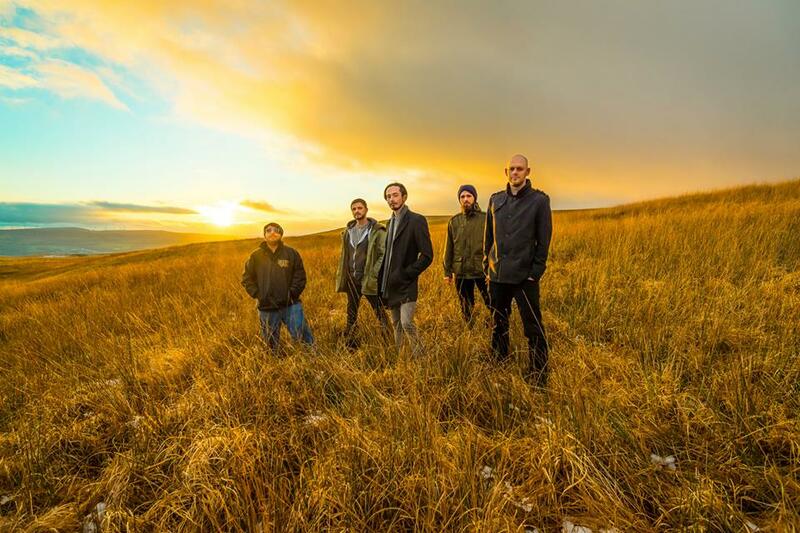 With a blend of spacious guitar ambience and a heavy progressive rock sound, Calling Apollo collides, breaking new ground and shedding some light on a unique style of alternative rock with their latest album ‘Hunter | Gatherer’. Being that Calling Apollo’s vast array of influences range from the more alternative rock bands such as Nine Inch Nails and Muse, to more progressive rock bands such as Thrice and The Deftones, it is no wonder that the band would eventually stumble upon their own style and niche within their hometown music scene of Cardiff. The band takes the listener on a musical journey with a driving rhythm section and melodic guitar riffs that instill a great dynamic and pay perfect compliment to the energetic vocal lines . The band started as a four piece with Luke Walters on bass, Zak Woolf on drums, and Kevin Williams and Dan Hughes on guitars. The vocals are strong yet melodic with a lot of projection from the frontman of the band, Christian Neale, and has a vocal style that is very familiar to bands like At The Drive-In. The featured single on the upcoming album called, ‘Hunter | Gatherer’ is a well written song, which uses a call and response style of singing with the shouting vocal part being the response to the prevalent melodic lyrics, and really gives the track a lot of depth and space. Recording their first EP ‘Vessels’ was a challenge considering that they did it themselves in a small bedroom in South Wales, but considering the circumstances, they proved that there skills as musicians far outweigh the need for a big budget commercial album. As the progression of the band moved forward they decided to seek the help of producer Romesh Dodangoda of Longwave Studios(Kids In Glass Houses/Funeral for a Friend) in their next album recording endeavors and in summer of 2014 released the two singles ‘Clone City’ and a b-side ‘1945’. ‘Clone City’ was chosen as song of the year by PP&P promotions and listed in an article by Culture Vultures online magazine titled ‘Music You Need In 2015’. 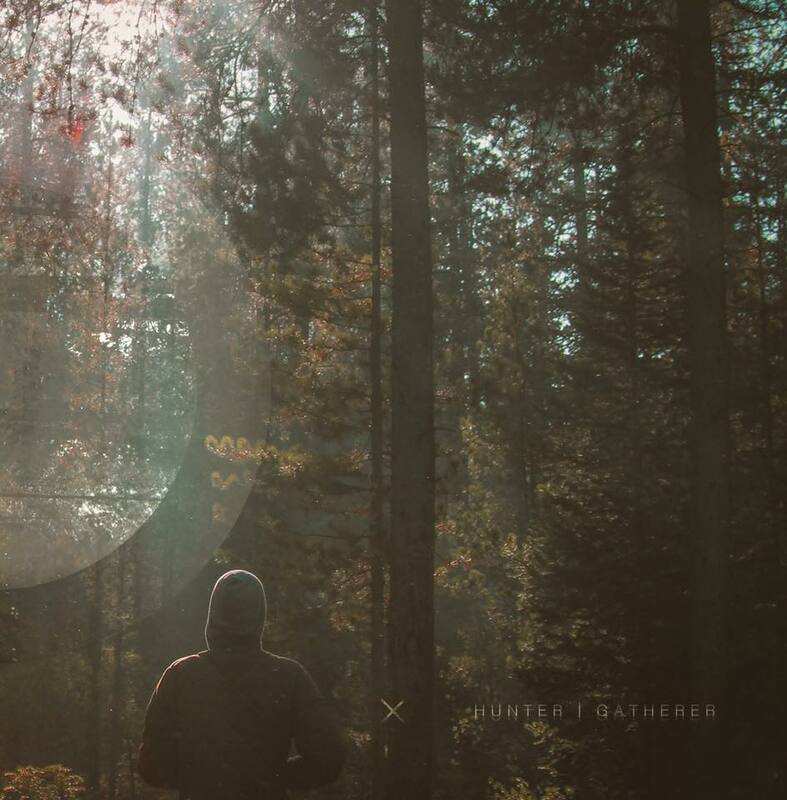 With their first studio EP ‘Hunter | Gatherer’ ready to be released on May 25th 2015 , Calling Apollo hopes to open up new doors and broaden their horizons as they take further steps into their musical future. Adding to this great studio release, Calling Apollo also plays a great live show and was quoted by Andy P. of UberRock as being “a tight unit that move together like a shoal of sardines.” With such a good reputation as a skilled live band and a professionally recorded studio album on the verge of release it would be a good idea to give them a look, as you are promised not to be let down. To check out Calling Apollo’s music or to get the latest info about them you can visit their Soundcloud , Bandcamp , Twitter , and Facebook pages.